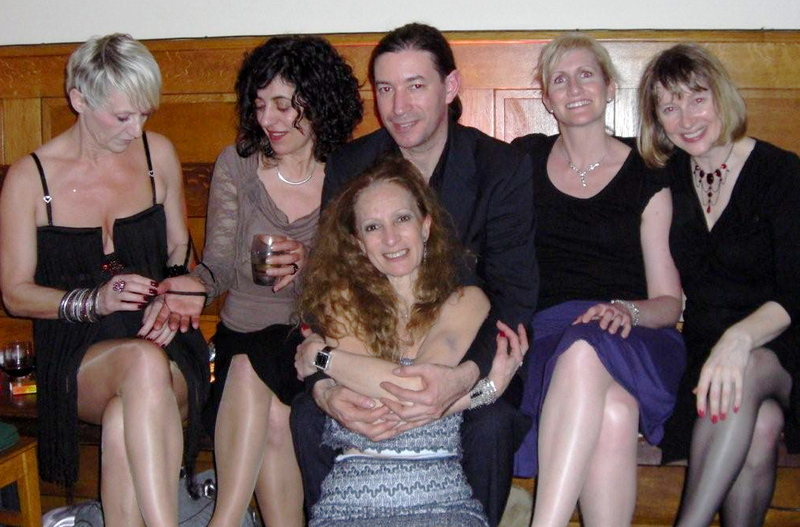 Browse through photo galleries of my past events, festivals and championships; see with whom I've worked over the years, my tango friends and holidays. Tango with Brigitte is based in London, UK. 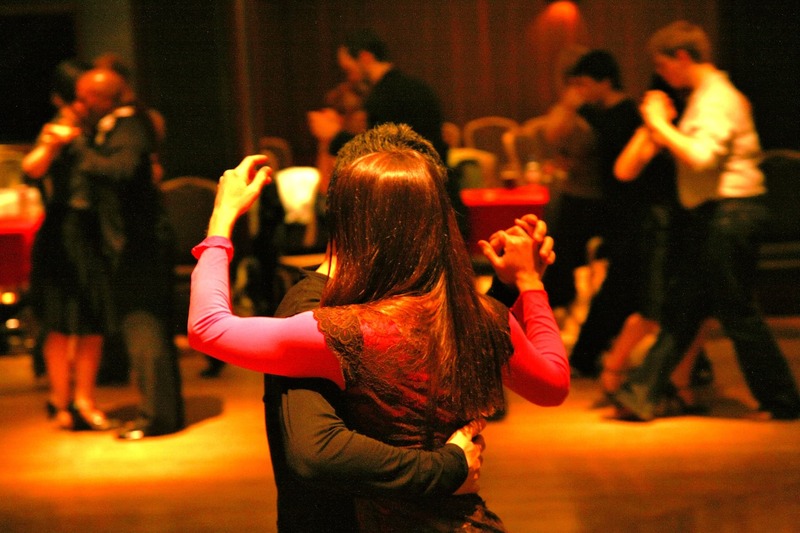 Best known for the sumptuous Fire & Flame Ball in London and Chateau tango holidays in France, we organise Argentine tango events, festivals, classes and workshops in the UK, and tango holidays in France. We represent internationally renowned artists and host in the UK carefully selected Argentine tango teachers and musicians. We offer private tuition for beginners and all levels of dance at our venue in South Hampstead. We will help you find the most suitable classes and teachers to suit your needs. 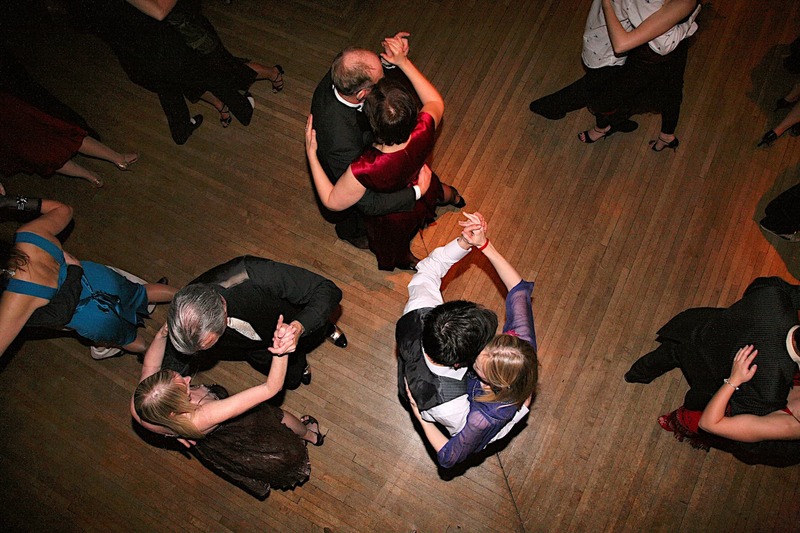 Private parties and functions: Performances, introduction to tango, first steps and demonstrations. Weddings: Learn to dance for your big day and open the ball in style. 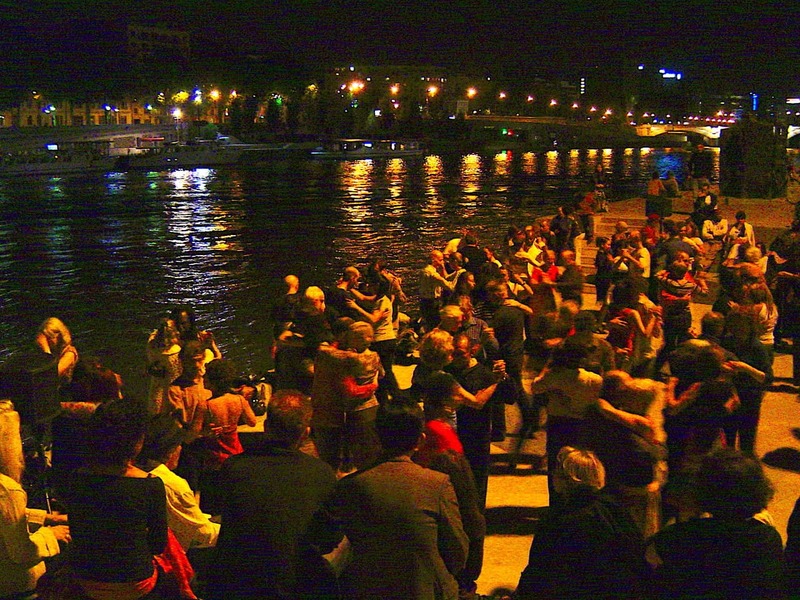 If you are a visitor we will inform you where to dance in the UK and in France during your visit. We can also help you find suitable accommodation.